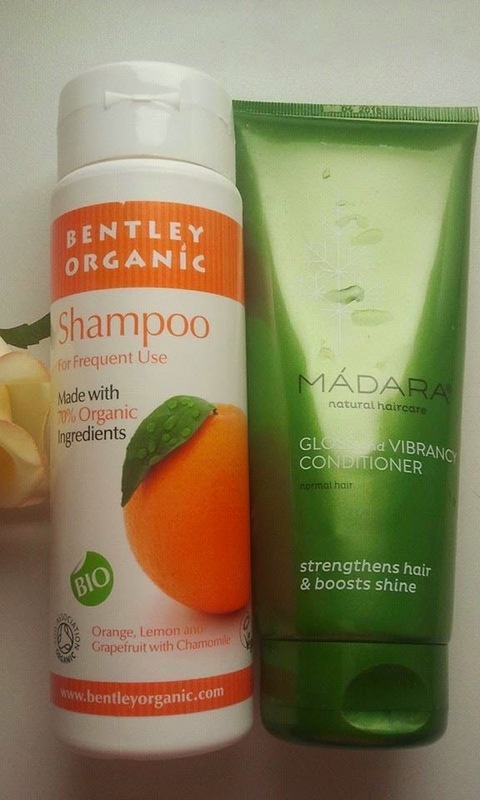 today I would like to review a Bentley Organic Frequent Use shampoo. 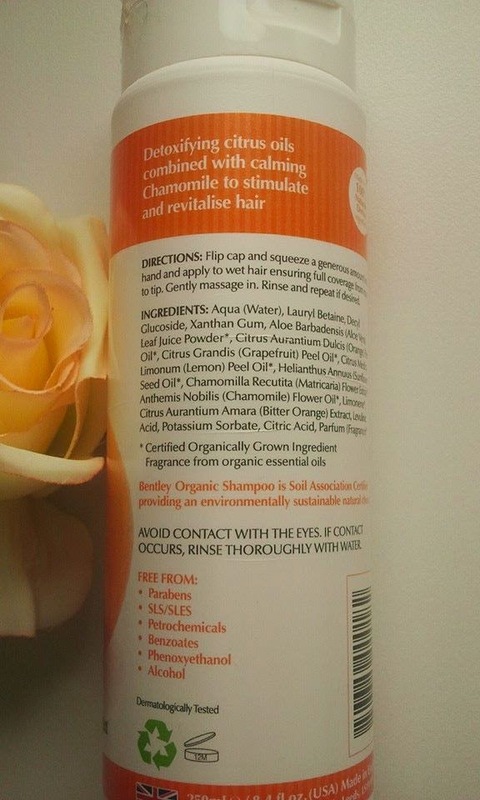 This shampoo is supposed to stimulate and revitalise the hair. 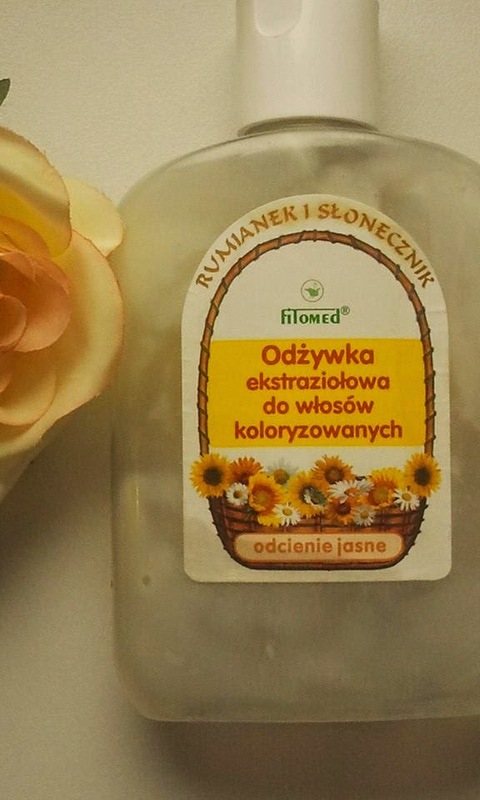 It is made with 70% organic ingredients. 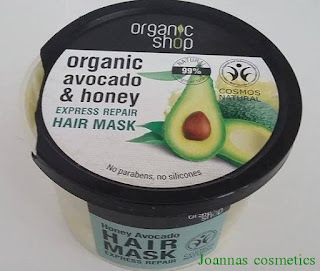 I am a fan of natural hair and body care and I am always happy to try something new. In the past I have not had much luck with natural or organic shampoos. They were either irritating my scalp or overdrying my hair. And they were expensive as well. However, I wouldn't give up and kept searching for a decent natural shampoo. 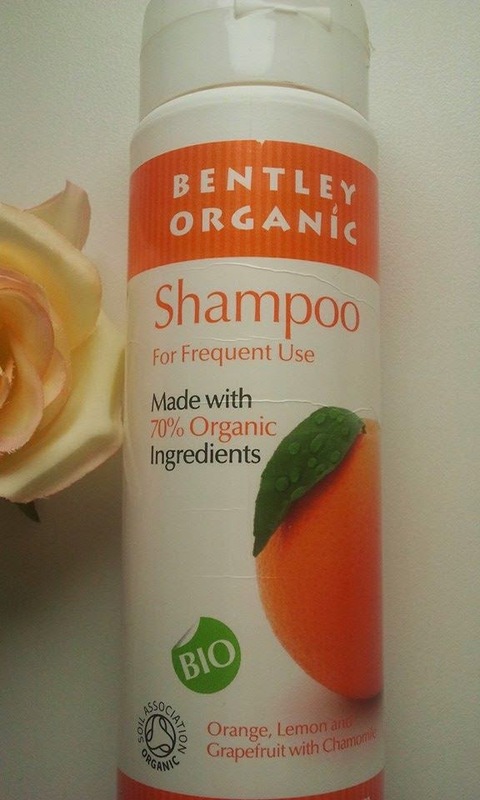 Recently I have found Bentley Organic Frequent Use shampoo. I must tell you that I am really happy with this product. 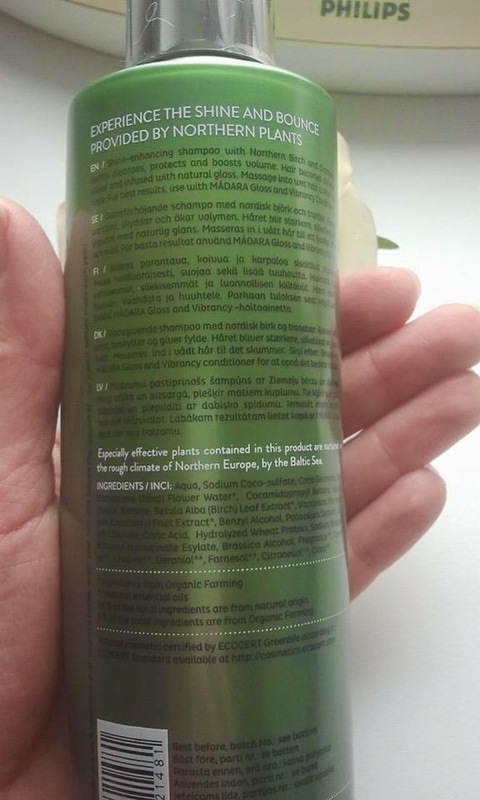 This shampoo is mild and doesn't irritate my scalp because it doesn't contain nasties like sodium lauryl sulfate and sodium laureth sulfate:). Instead it contains many good ingredients like aloe vera, citrus oils, sunflower oil, chamomile flower oil and extract. 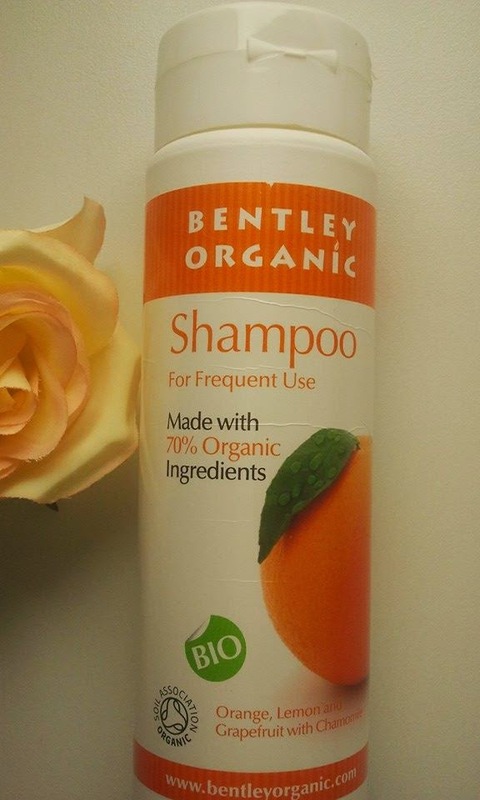 Bentley Organic shampoo is gentle enough to be used daily. After washing my hair is clean but not squeaky clean which means that this shampoo doesn't strip natural oils from the scalp. 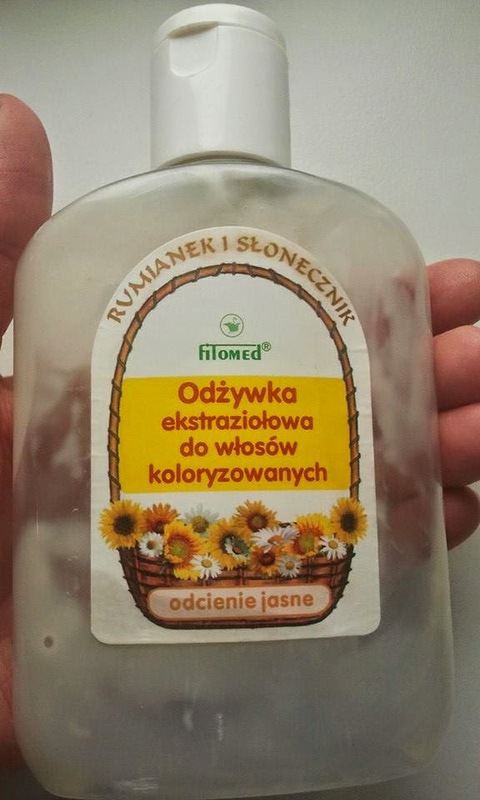 The shampoo has a lovely citrus scent. It does not lather too much so you will need a generous amount of the product. This way the shampoo will not last you too long. Mine lasted about 3,5 weeks. 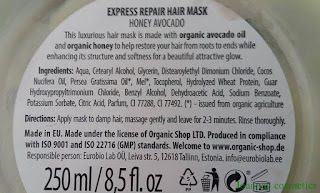 I can recommend Bentley Organic Frequent Use shampoo to everybody because it is gentle, contains natural good ingredients and leaves the hair nice and clean. how are you? 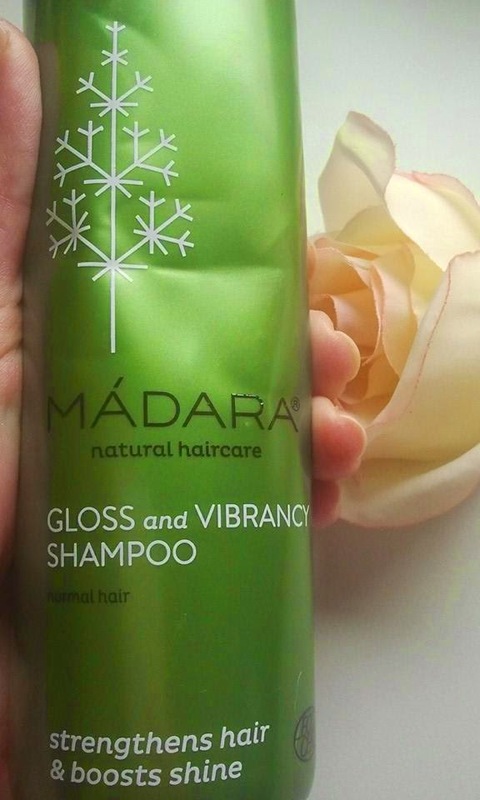 Today I am reviewing a Madara GLOSS AND VIBRANCY SHAMPOO. I am sorry to say that but this shampoo is a big NO NO for me. It basically irritated my scalp so badly that I got dandruff:(. But let me say a few words about Madara company. 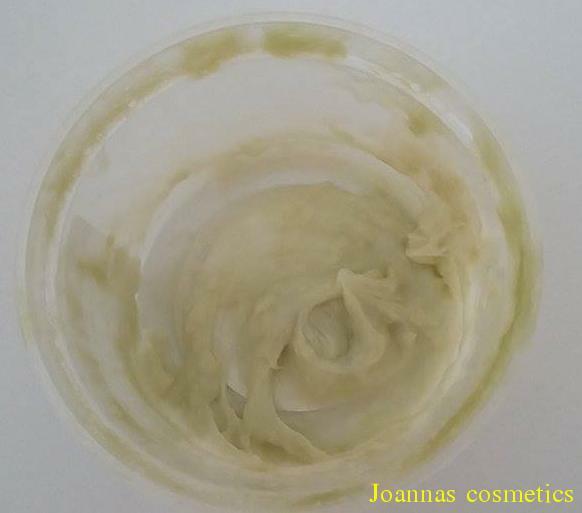 Madara is a Latvian company producing natural and ecological cosmetics. They have ECOCERT certificate. Their cosmetics are not tested on animals and they are trying to obtain a Leaping Bunny certificate. They are using recycled packaging materials. I actually like their packaging a lot: it is mainly green or white, minimalistic yet elegant. 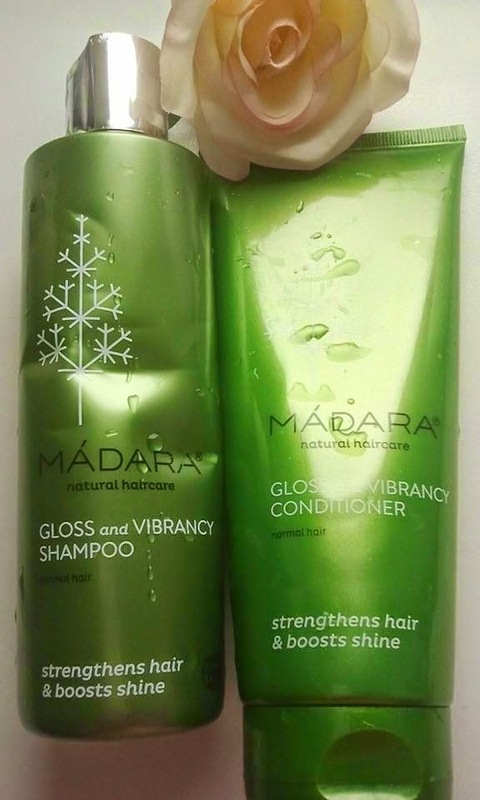 For best results they recommend to use this shampoo with Madara Gloss and Vibrancy Conditioner which I have bought as well. I am going to write a review about it later. Why did I buy Madara Gloss and Vibrancy Shampoo? Mainly because I have read good reviews about it. 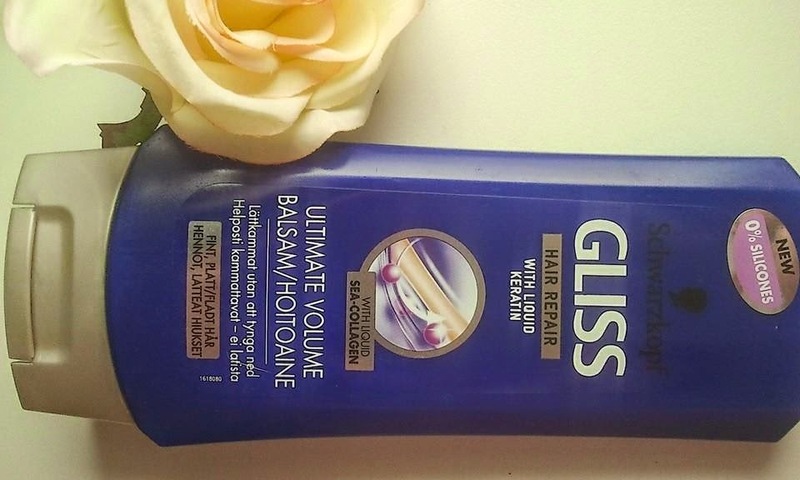 I remember that one of the bloggers wrote that this shampoo has even helped them with oily scalp. I was sold:). I had really high hopes for this shampoo. Other thing is that Madara is quite popular here in Finland. 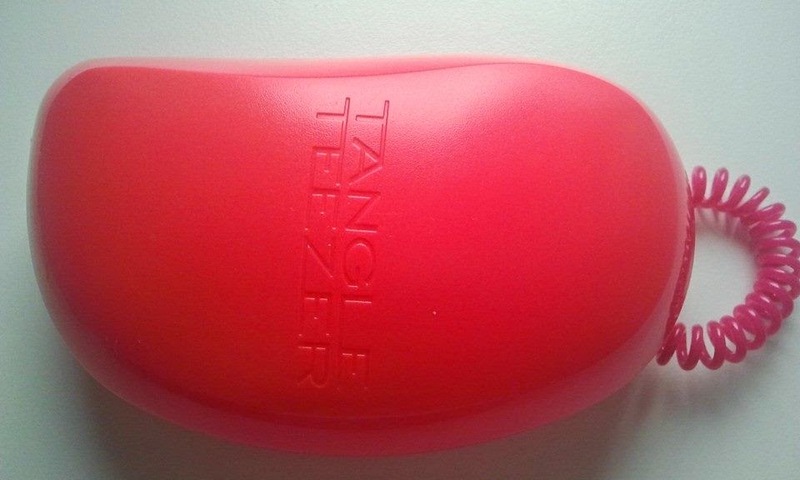 After the first application my scalp felt really irritated, it became itchy and the skin started to peel. I didn't want to believe that this was happening because of the Madara's shampoo. I was trying to convince myself that this was normal, that the shampoo was removing some buildup from the scalp. Only I was not really sure what kind of buildup that would be because I use neither styling products nor silicons. Full of hope I washed my hair again- the same thing happened: itchy scalp and dandruff. All together I have tried six times and it always made my head itchy (and scratchy:)) and gave me a lot of dandruff. 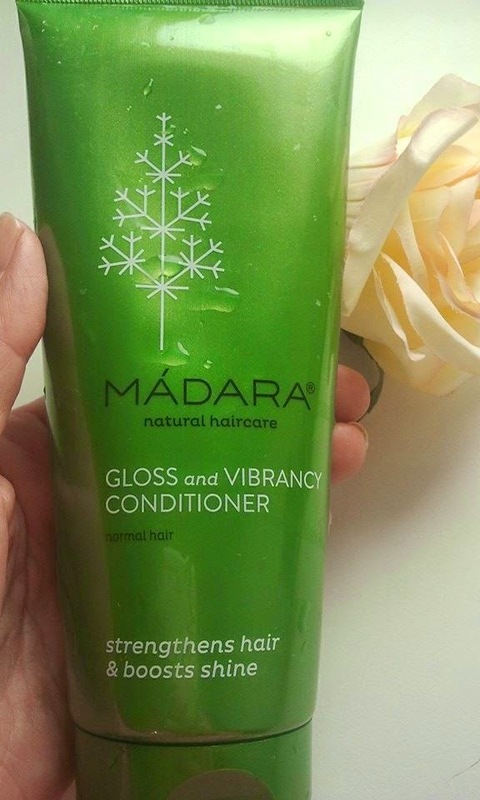 I have stopped using Madara Gloss and Vibrancy Shampoo but it took some time for my scalp to eventually calm down. Why it all has happened? I think because this shampoo cleanses the hair TOO well, in a rather aggressive way. 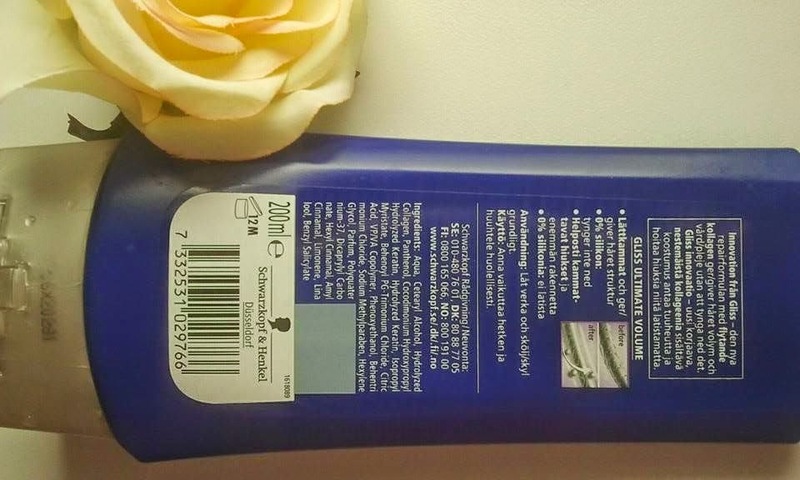 This is all quite ironic because producer says that this shampoo will clean your hair in a gentle way. 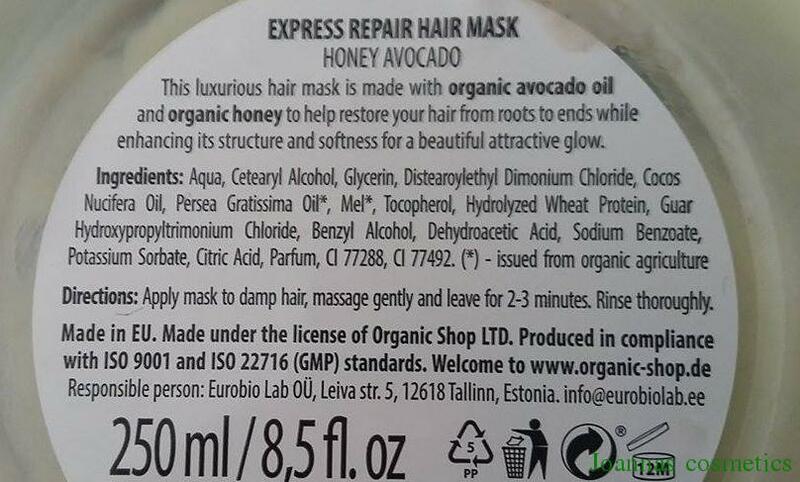 Instead you get the hair stripped of natural, protective oils ( but it is indeed clean, squeaky clean). The only nice thing about this shampoo is its smell. 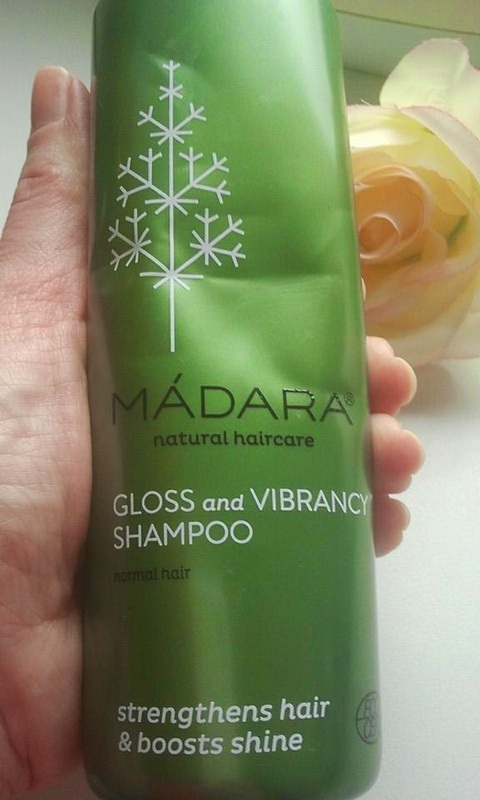 I do not recommend Gloss and Vibrancy Shampoo from Madara at all. It does nothing good to the hair, on the contrary it may irritate your scalp and give you dandruff. Better save yourself the money, and save yourself the disappointment. 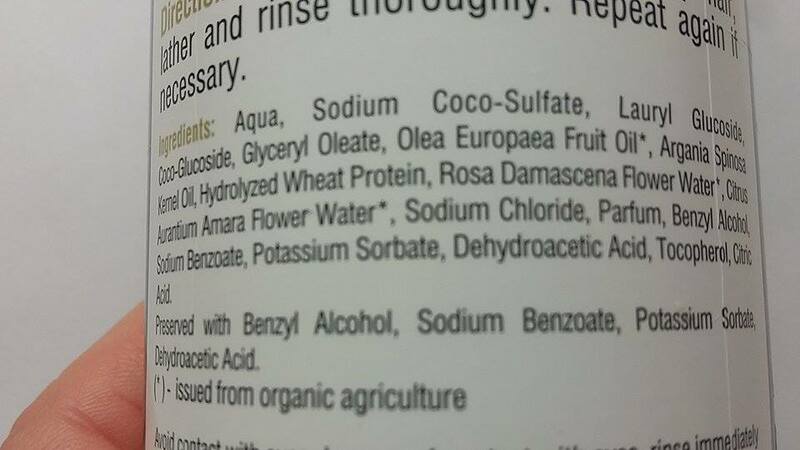 Ingredients: Aqu,a Sodium Coco Sulfate, Coco Glucoside, Rosa Damascena, Cocamidopropyl Betaine, Glyceryl Oleate, Betaine, Betula Alba, Vaccinium Macrocarpon Benzyl Alcohol,Potassium Sorbate, Sodium Chloride, Citric Acid, Hydrolyzed Wheat Protein ,Sodium Benzoate, Brassicyl Isoleucinate Esylate Brassica Alcohol, ,Fragrance,Limonene,Linalool, Geraniol, Farnesol, Citronellol, Citral. 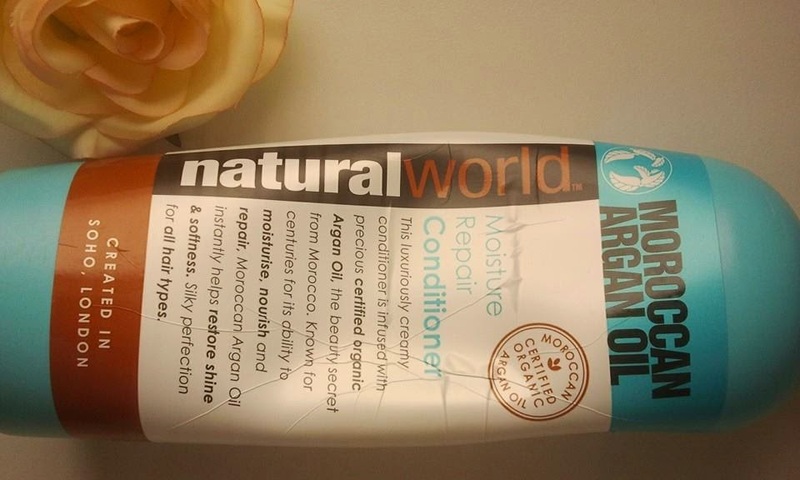 today I would like to review for you a great moisturizing hair conditioner with argan oil, from Natural World.The conditioner has a creamy formula and contains argan oil which is certified organic. 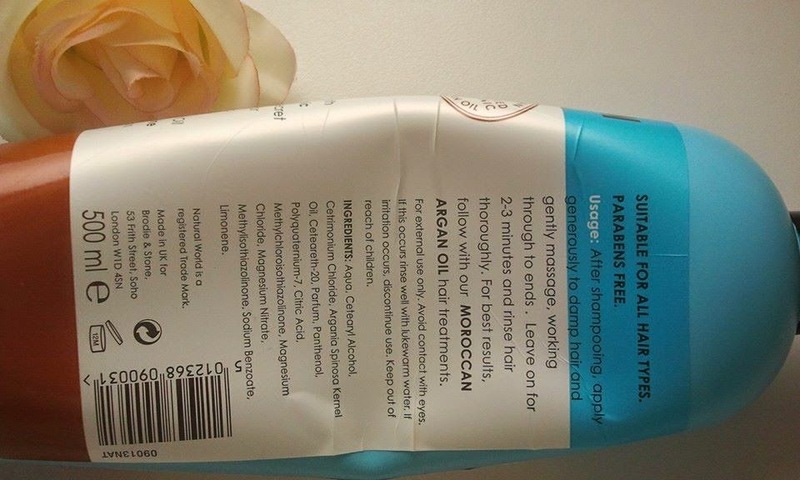 I could write a lot about the properties of the argan oil, but I will mention only that this Moroccan oil is particularly rich in nourishing vitamin E and antioxidants. For centuries, it has been used by the Berber women. I am sure that your hair will love it. 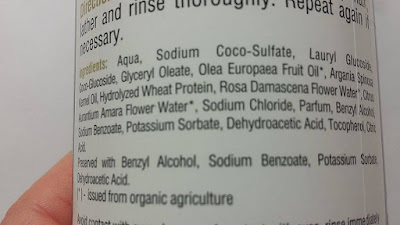 aqua, cetearyl alcohol, cetrimonium chloride, argania spinoza kernel oil, ceteareth-20, parfum, panthenol, polyquatrenium-7, citric acid, methylchloroisothiazolinone, magnesium chloride, methylisothiazolinone, sodium benzoate, limonene. 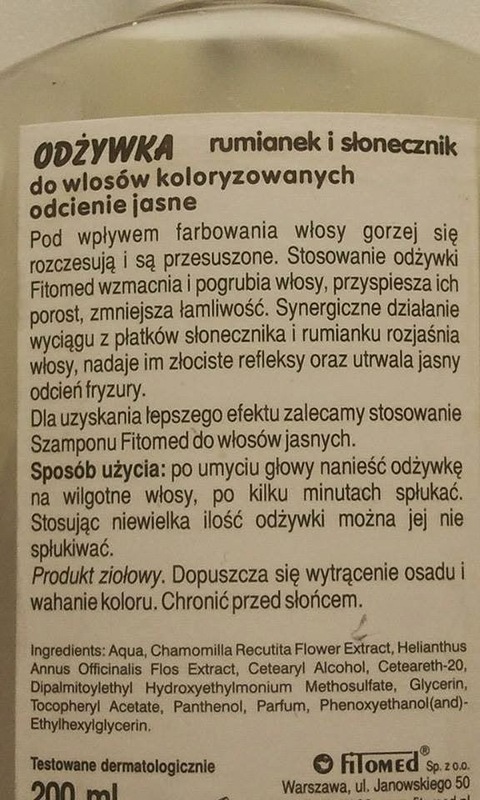 and the price: about 5 euros with a capacity of 500 ml :). how are you? 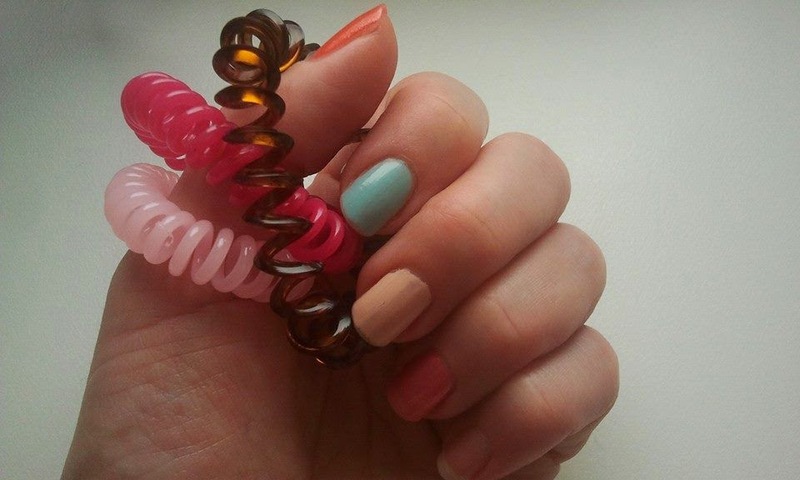 Today I would like to review a famous 3 Minute Miracle Hair Reconstructor from an Australian company Aussie. 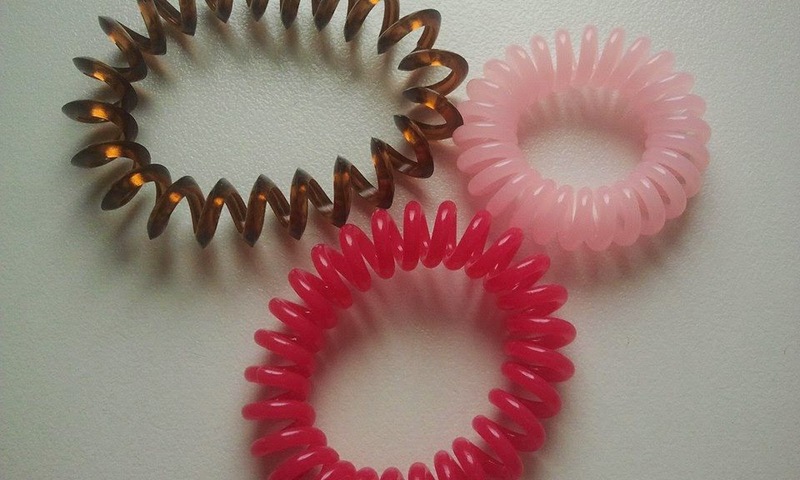 This hair conditioner smells of a bubble gum and it will remind you of a childhood. 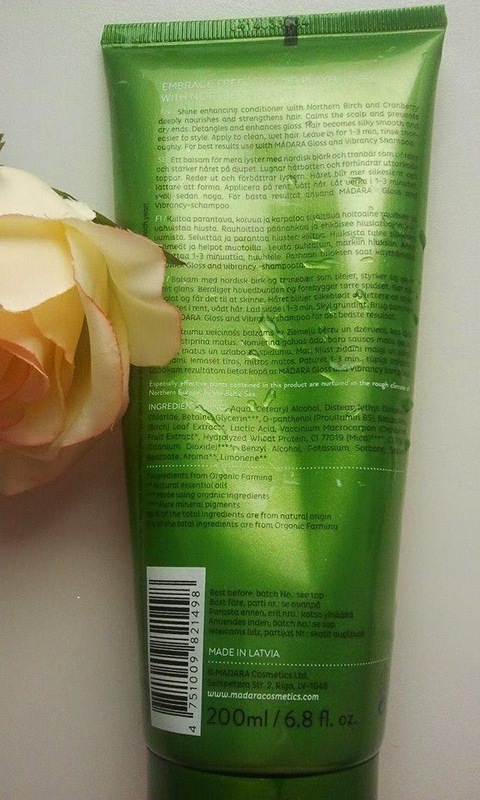 The conditioner has a thick consistency and pink colour. It actually looks like a pink pudding:). I prefer using natural hair conditioners and shampoos but when I need something "stronger" with silicons then I use this hair conditioner. Sometimes I use it just because I like how it smells:). 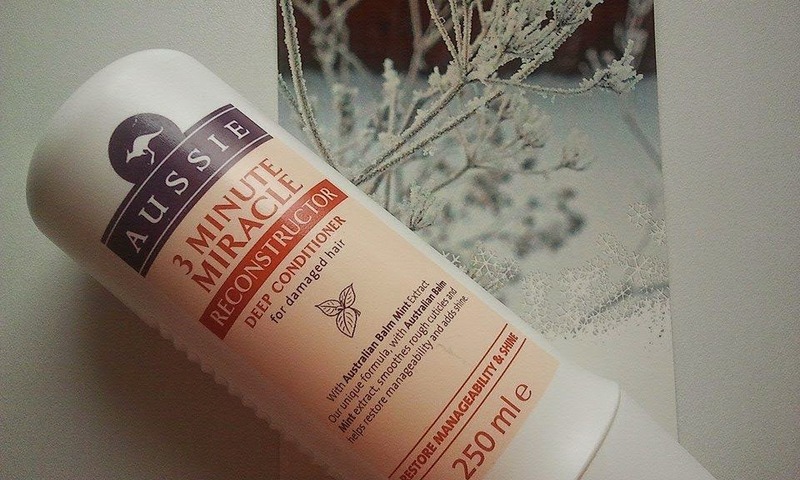 The Aussie 3 Minute Miracle reconstructor hair conditioner will improve your hair condition but it will not reconstruct your hair, especially if the hair is very damaged from bleaching or straightening. For the hair reconstruction I would recommend using oils regularly, for example olive, coconut or castor oil. But, still sometimes the only solution is to cut off the dry, damaged parts of the hair. 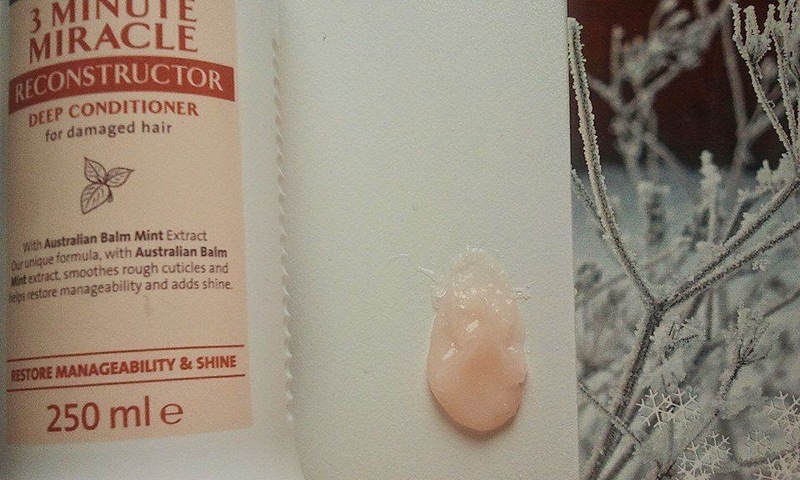 Overall, Aussie 3 Minute Miracle reconstructor is a decent but pricey hair conditioner with relatively good ingredients but if you are tight on a budget go for something else. 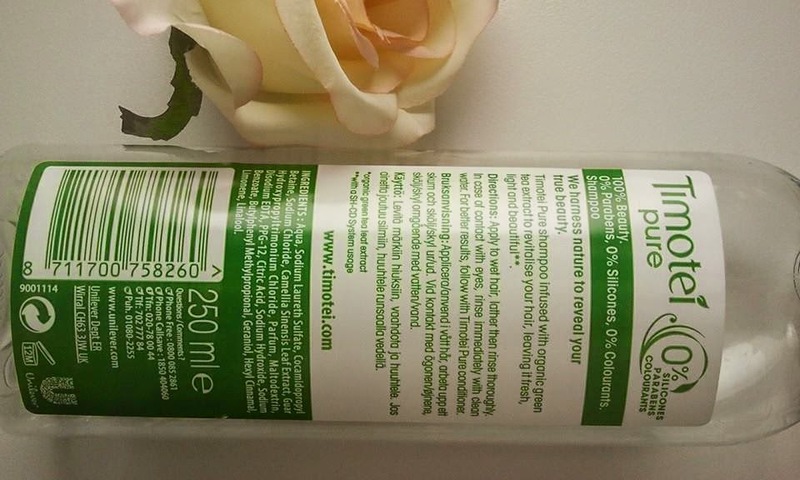 Timotei pure shampoo-good for the hair or good for the floor? how are you? I have noticed that most of the time I have been reviewing my favourite products but this is because I prefer to write about the happy things and the good products. This way hopefully I am creating a nice atmosphere. But today I would like to review something that I don't like:). 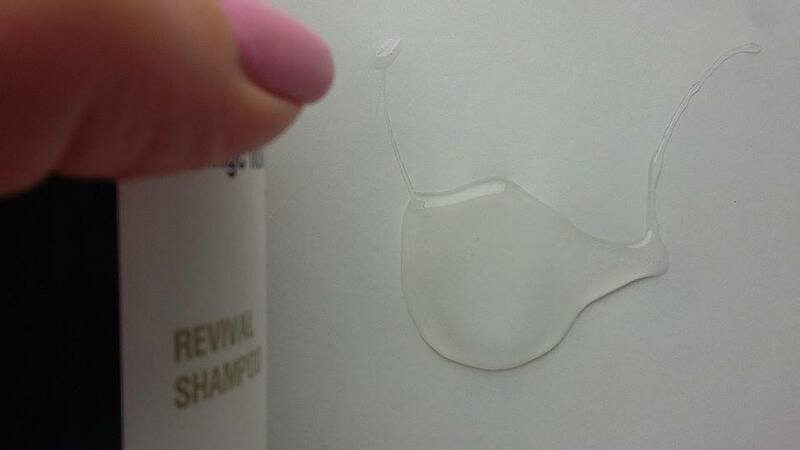 This is the Timotei pure shampoo. 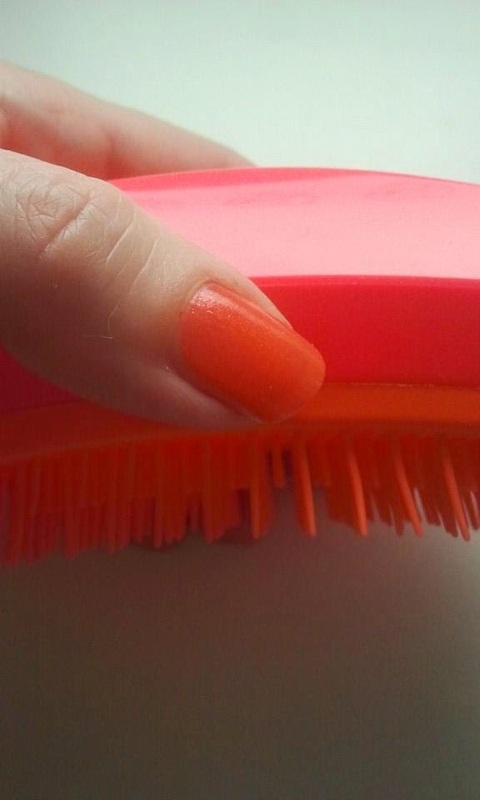 Maybe you know that I have oily scalp, greasy hair and I need to wash my hair almost every day. When I feel lazy I use a Batiste dry shampoo. But still I am hoping that one day I will find a shampoo which will help with my oily scalp and I will be able to wash the hair every second day:). 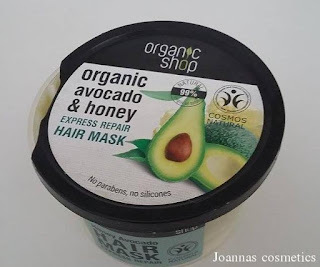 I have bought this product because I was a little bit disappointed at natural shampoos which are much more expensive but don't do much for my hair. 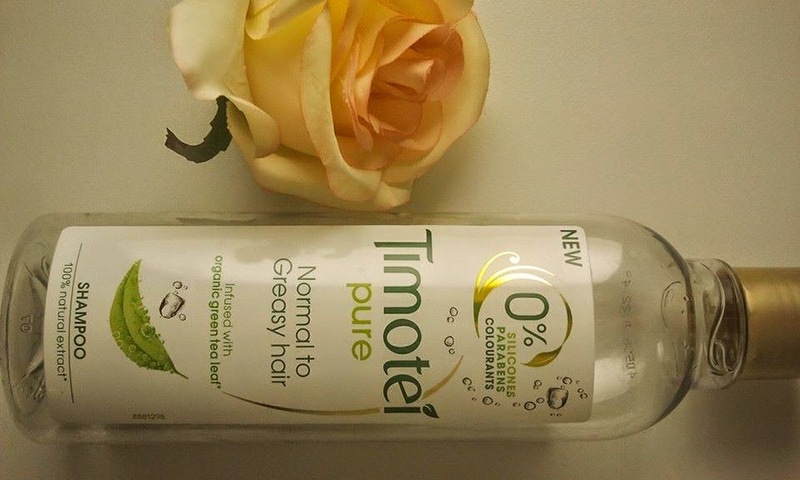 In the shop I have spotted this "pure" shampoo for greasy and normal hair. 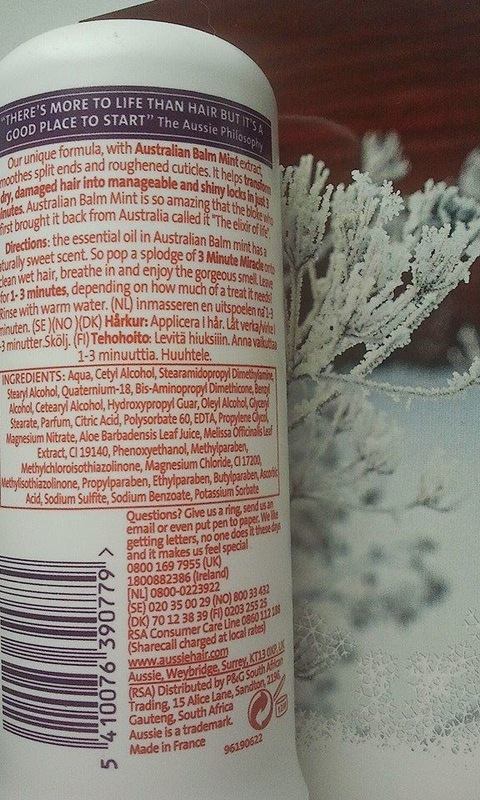 I thought, well, it has "0" parabens, colourants and silicons plus it contains an organic green tea so it must be good. And, I forgot to mention it is cheap. Of course, I got it. Is it any good? I don't think so. I don't expect miracles from the shampoo but it should at least clean the hair properly, especially that it was created for the oily hair. At this point I won't be writing about moisturizing or nourishing properties of this shampoo because this is what a decent conditioner should do. But what I wanted to accentuate is that this shampoo really doesn't wash the hair properly. After washing my hair was still feeling dirty and without the volume. And because I didn't want to throw this shampoo away I decided to use it as a floor liquid cleaner. Now I am happy I have finally finished the bottle:). 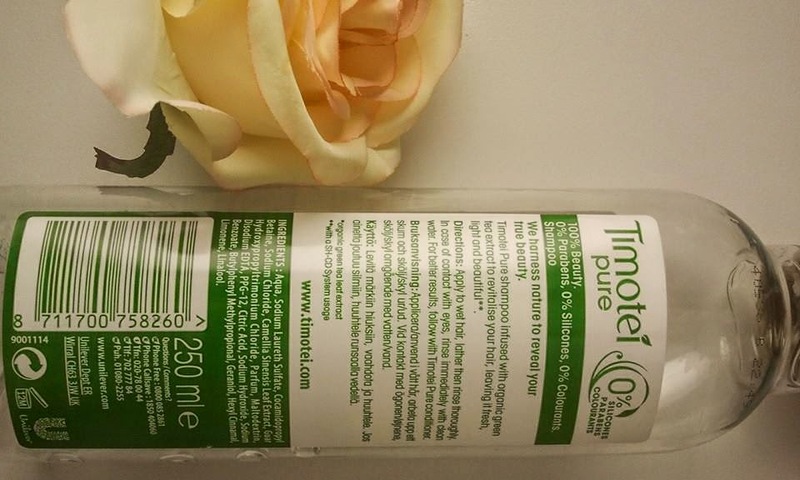 I would not recommend this product but still we are all different and I am sure that some of you will find Timotei pure shampoo suitable. What are you experiences with this product? 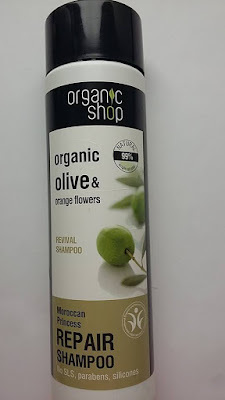 I am curious what are your favourite shampoos? Maybe someone would like to leave a comment?